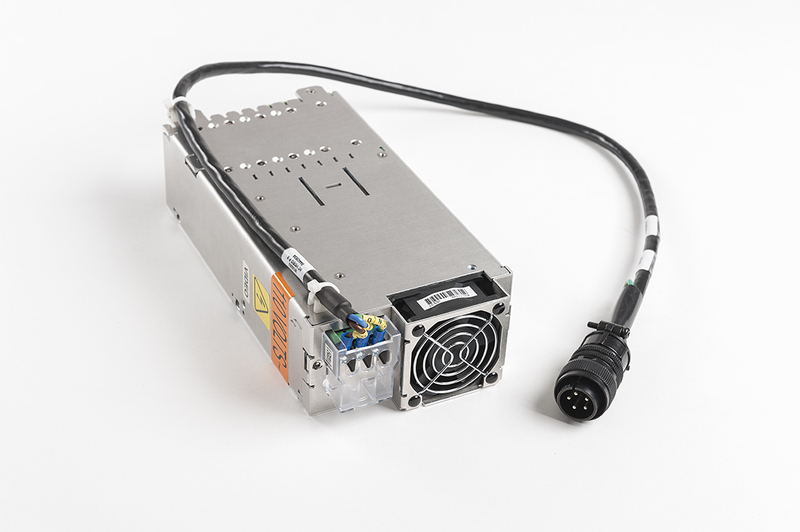 IPC-A-610 is the most widely used standard in the electronic assemblies industrie. 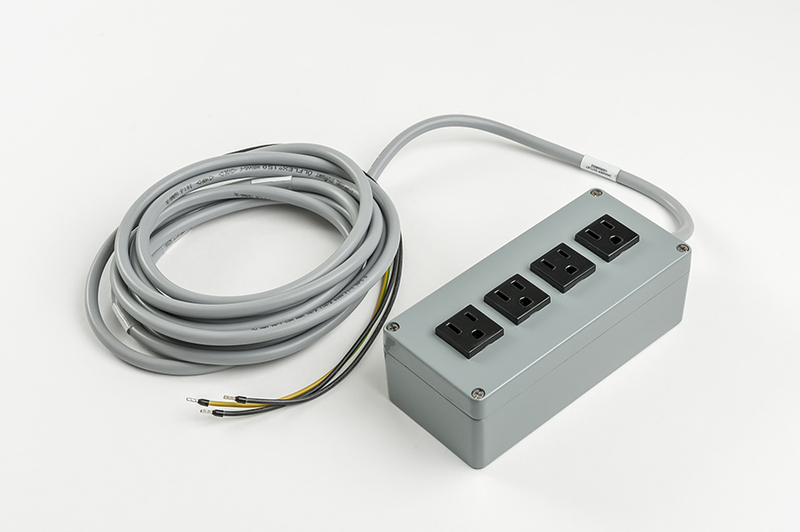 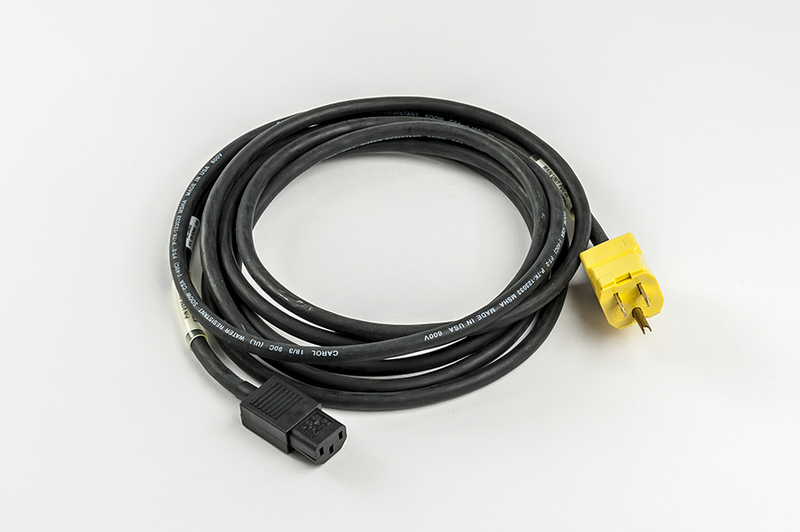 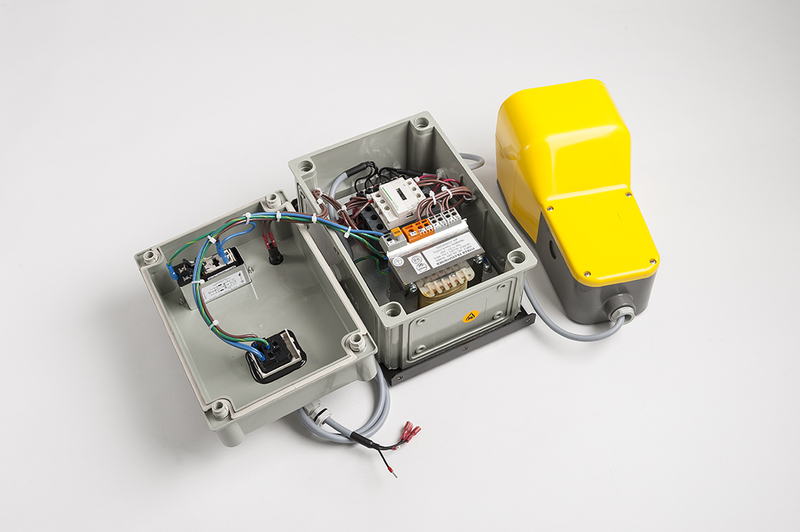 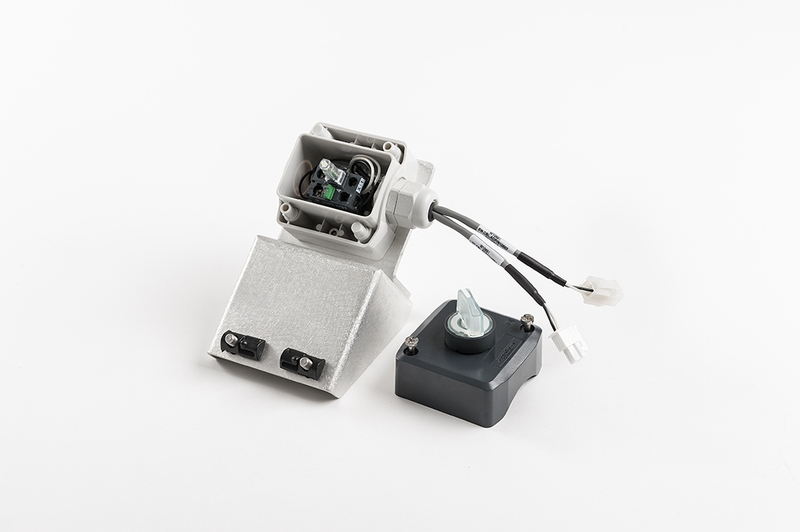 the standart provides proof of Transpro’s international reputation as a source for high quality end products that meets the highest consumer reliability criteria in the field of printed wiring assemblies. 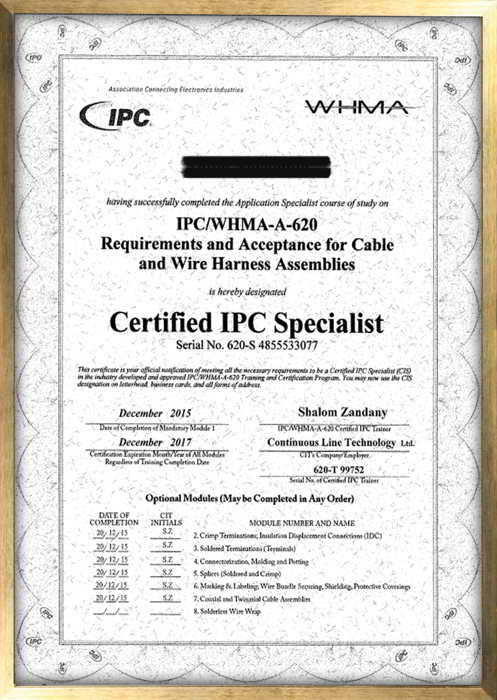 IPC/WHMA-A-620 is a Requirements and Acceptance for Cable and Wire Harness Assemblies standard. 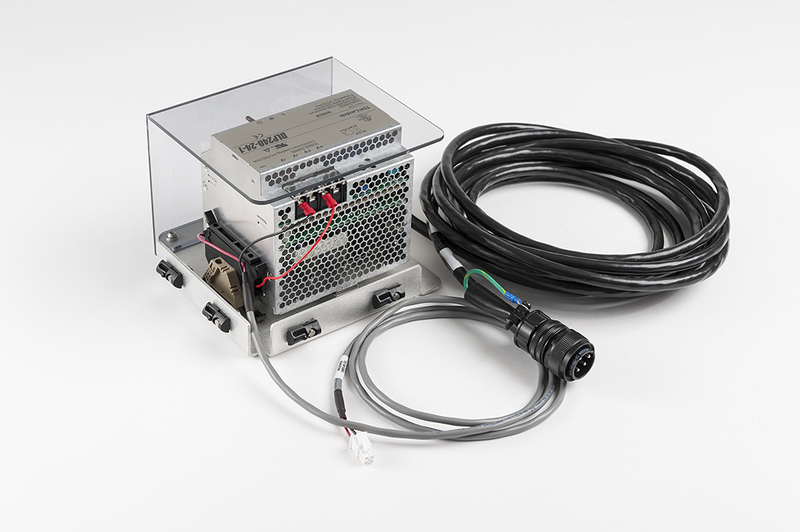 The IPC620 is the first industry consensus standard for cable and wire harness fabrication and installation.  The certification demonstrates commitment to customer requirements and provides Transpro with recognition, legitimacy and value throughout the electronics industry.